Yo-Kai Watch, the Japanese cultural phenomenon is now available for the Nintendo 3DS family of systems. With the power of the Yo-Kai Watch, you can find and befriend more than 200 hidden yo-kai, found everywhere in the world, and call upon their powers when you need their help. 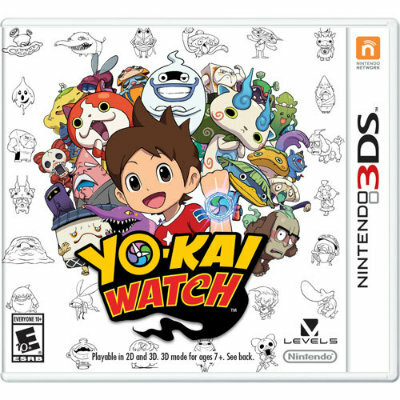 Come find out why Yo-Kai Watch is unlike any other monster-collecting role-playing game to date in my latest article at Best Buy Canada Plug-in Blog.